And while Pokemon Go is currently the ‘in’ game, there are plenty of other options to get your online gaming fix. Have a look at our list below and give them a go. They probably don’t involve catching Pokemon but they will keep you entertained, especially if the weather is too treacherous to go out and add to your ever-increasing Pokedex. 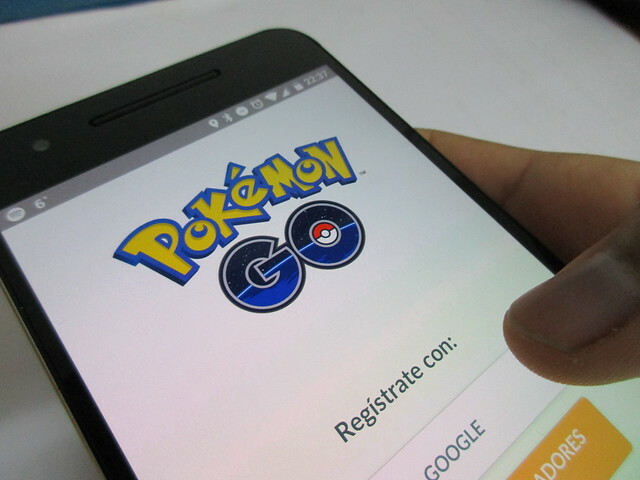 Like Pokemon Go, online scratchcards are relatively new to the scene and have become popular and more widely available largely due to the advances in technology. Ultimately, these do exactly what they say on the tin: offer players the chance to win money by playing a scratchcard; just as you would do with a card that you’ve purchased from a supermarket. At Gr8Scratchcard, you will find reviews of the best online scratchcards and games around – and you can find a plethora of offers and promotions for these particular games. If the traditional British weather strikes, you can spend time with friends playing online scratchcards as you wait for the rain to lay off. And with the ability to scratch off these cards on your mobile phone device, they are now much more fun and intense than ever before. Game of Thrones might just be the most popular television show on the planet and millions of fans will be looking for their Westeros and Essos fix this summer. And after watching the television series countless times, it might be wise to branch out and look for different ways to get involved. The incredibly popular Ascent will keep you playing for hours and you can compete against your friends in this strategy-based game. According to some sources, the latest season of Game of Thrones was the most watched show in television history and that must mean that there are a number of new fans that are ready to commit to the franchise. Ascent is one of the best ways to do just that – you can compete quests, build up an army and engage in player-on-player conflict. It’s the real deal and any GoT fans should get involved now! With the 2016 Olympic Games on the horizon, what better way to get in the mood for a month of athletics than by playing this game on your mobile/tablet device? With 20 different events, this game challenges your keyboard ability as well as timing, efficiency and much more. If truth be told, it is probably more suited to a laptop but the lite version is still entertaining and can keep you entertained for hours.